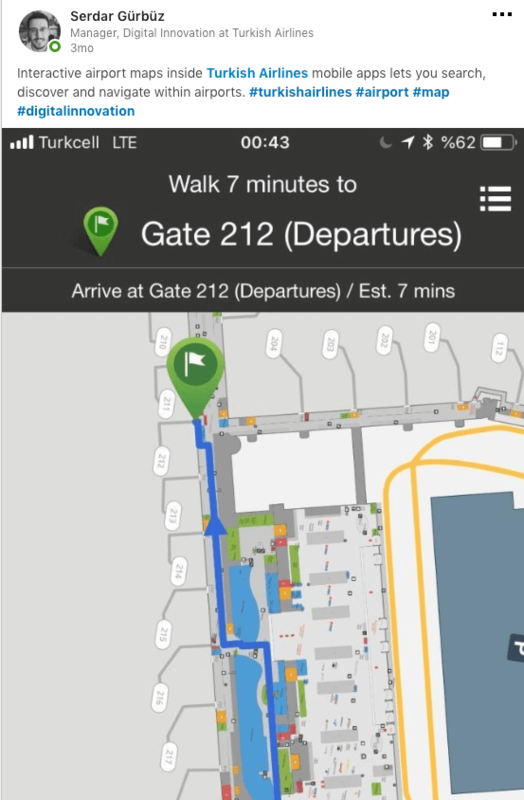 I found out about Serdar Gürbüz and his airline digital transformation efforts by coincidence. It was a typical cold December evening and I was chilling on my sofa after a long day. I was watching my favourite travel TV show about the city of Istanbul. History is one of my escapes, something I like to explore to clear my mind and relax, and Istanbul’s culture and colourful past is something that never fails to impress me. To my surprise, during the show’s exploration of Istanbul, the host also attended the Turkish Airlines Travel Hackathon event. 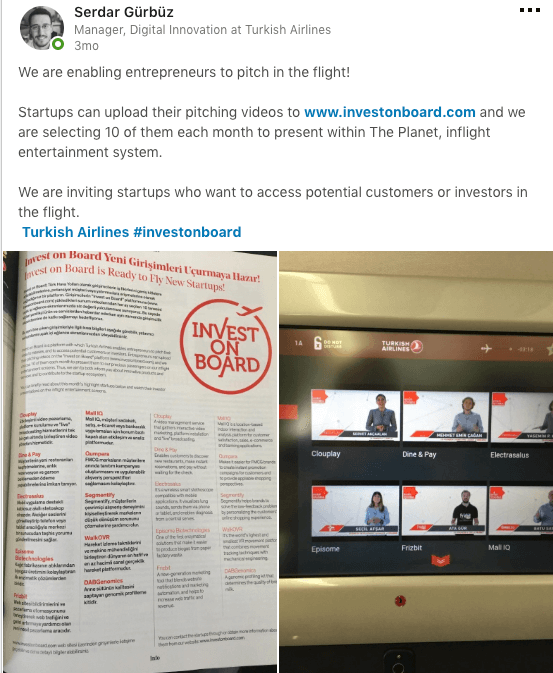 There, she talked to a guy from Turkish Airlines about their digital innovation and cooperation with the local start-up community. He sounded really smart and very enthusiastic about digital transformation. The guy was Serdar Gürbüz, Digital Innovation Manager at Turkish Airlines. I wanted him to tell you more about one of our industry’s hottest topics. 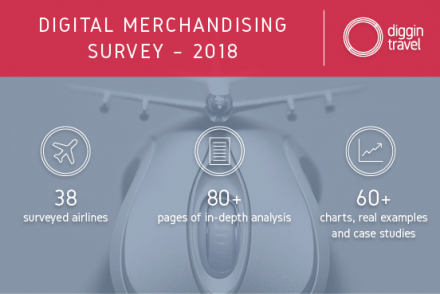 Digitalization is one of our five key 2018 airline trends as identified by your fellow travel marketing colleagues. 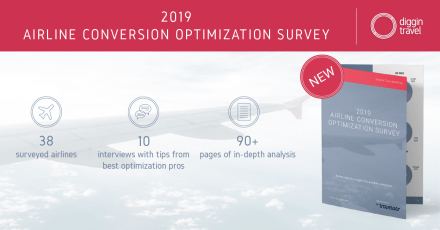 That’s why I believe learning from real experts who work “in the trenches” on their airline digital transformation journeys can be really useful for you. This is why I started Diggintravel Digital Talks in the first place: to talk to actual digital experts from the travel and airline industry and share their experience with you. Prior to talking to Serdar, I talked to Allan Phang from AirAsia about their initiatives to become a digital airline. If you missed it, make sure to listen to that talk as well. In preparation for my talk with Serdar, I started to research more about his work. The more I “digged” in, the more I realized he is truly one of the most passionate people in our industry when it comes to digital innovation. Throughout his career, he’s worked on many initiatives with technology start-ups and other partners to create open innovation environments. As you may imagine, the first thing that came to my mind was: how can he do this in an old, legacy airline environment? How can you install start-ups (and lean methodology) into an 85-year-old airline in a way that actually adds value? In our interview we also talked about the limitations of the old IT systems and how airlines’ typical long procurement cycle doesn’t fit with an agile start-up approach. What Can You Learn About Airline Digital Transformation from This Interview? [0:00] – When and why did they establish the Digital Innovation team? [0:40] – What is the key goal of the team? 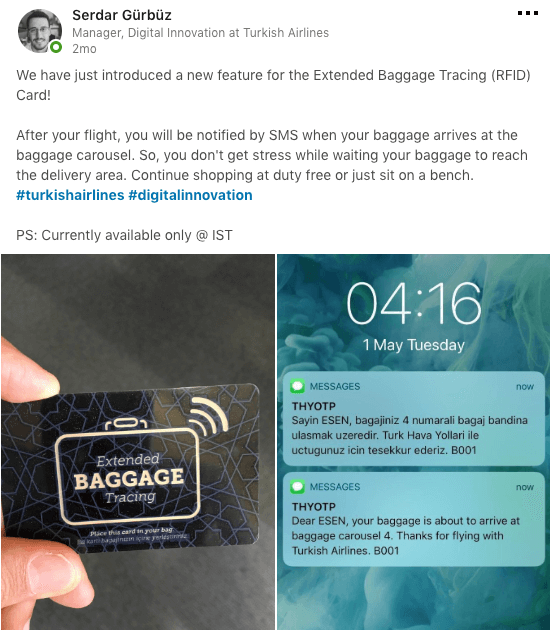 [1:20] – How is Turkish Airlines’ Digital Innovation team set up and organized? [2:50] – What are the key challenges in the process of digital transformation? [3:20] – Why is changing the culture really important? [9:30] – Why the Digital Innovation team is building MVPs only? [11:10] – What differentiates them from start-ups? [12:30] – How they leverage the start-up community? [14:40] – Why Serdar thinks data and artificial intelligence is the biggest area of opportunity? [16:00] – How to use data to predict the next travel time and booking? [20:00] – Why airline executives struggle to understand the impact of technology? 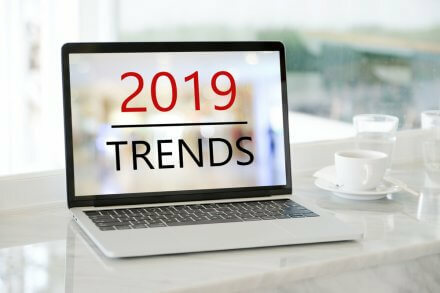 Want More Travel Digital Tips and Insights? Join Serdar and 1,000+ other travel digital pros and get exclusive insights –> JOIN NOW!